The 2010 season was my first year to march with the Crossmen Drum and Bugle Corps. 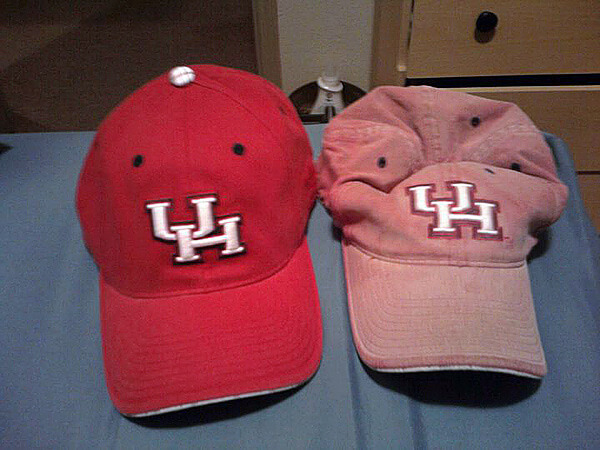 The hat on the right is the hat I used everyday during the summer and you can see the comparison between the new hat, how faded and worn out it has become. This hat brings back so many memories of tour and is one of my valued treasures.